Date: Apr 16 2019, 4:30 p.m. - 5:30 p.m. 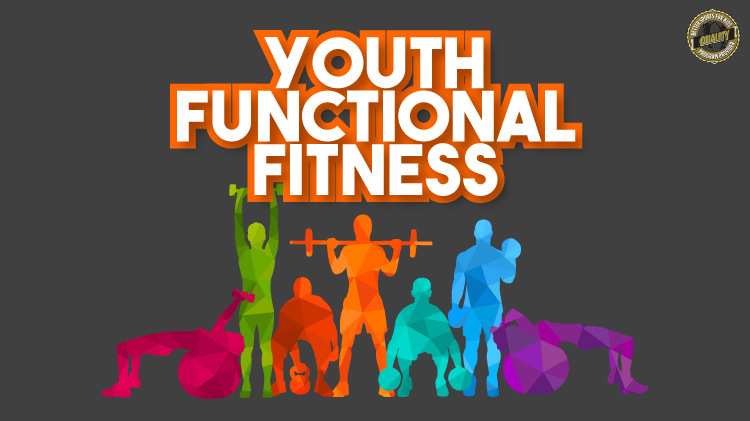 This is a continuous fitness program where participants will learn how to safely use a variety of fitness and sports-related equipment while working hard and having fun on Tuesdays and Thursdays from 4:30-5:30 p.m.
All participants must have a current registration with Child and Youth Services to enroll in any Youth Sports and Fitness Programs. Participants will need to bring their own drink container and wear appropriate footwear and clothing. A current influenza vaccination is also mandatory. For more information, call +1 (580)442-5926 or +1 (580)442-5420. FREE for registered CYS children grades 6-12th. Registration/Enrollment can be done at CYS Parent Central Services +1 (580)442-3486, +1 (580)442-1098, +1 (580)442-3927, or +1 (580)442-4836 in Bldg. 4700 or enroll on WebTrac.